When Paul stands before the king. 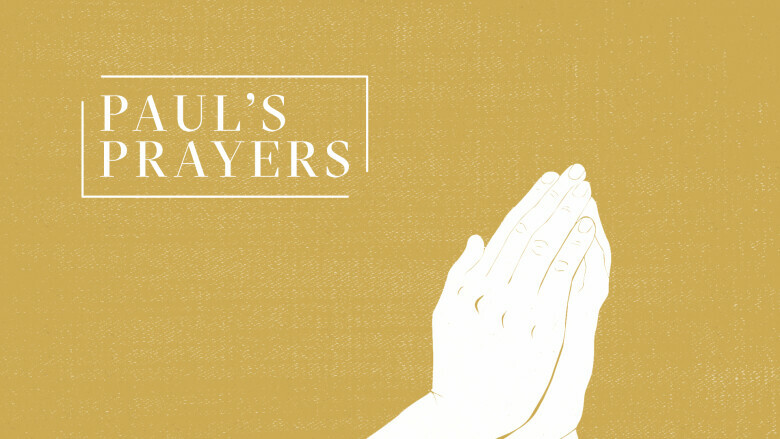 The apostle Paul prayed some of the most radical and beautiful prayers in all of history. In this series we look at what we can learn from the way he prayed and who he believed the God he was praying to was.